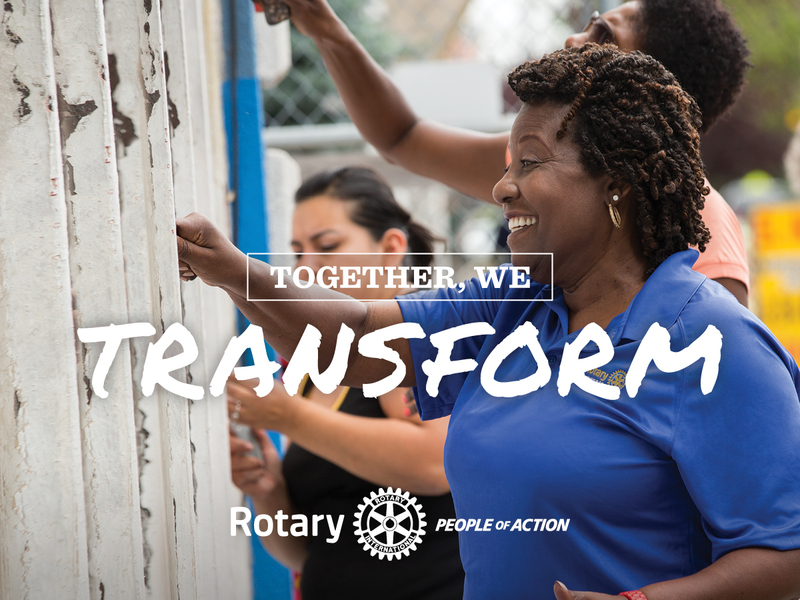 Rotary for the 21st Century recognises the need to engage with technology, using Social Media to connect with each other and our partners, to help bring about social change and impact. Even if you have limited time, together we can make things happen through cause led projects. Welcome to our new innovative and flexible Rotary in South East Hampshire for people who want to engage and help their community in different ways.